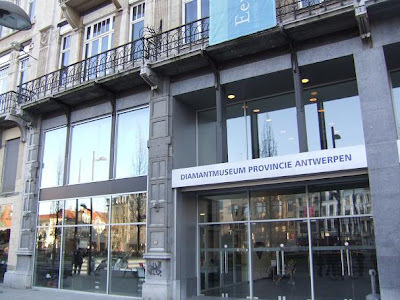 In Antwerp you can find the largest Diamond Museum in the world. Its diamond district has played a leading role in the diamond trade and industry for more than 500 years. In the museum you'll learn all about the production process of diamonds and you can also see a magnificent collection of diamond jewellery. 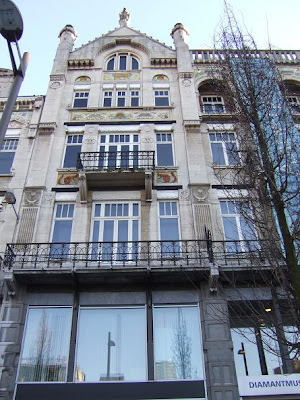 Address of the museum: Koningin Astridplein 19-23 in Antwerp, close to the Central Station. 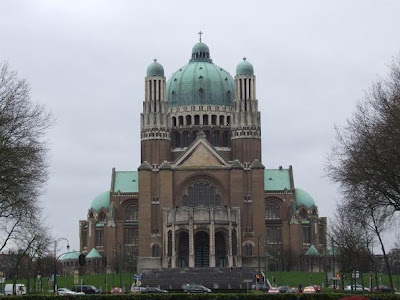 The Basilica of the Sacred Heart in Brussels was build between 1905-1970 in Art Deco style. 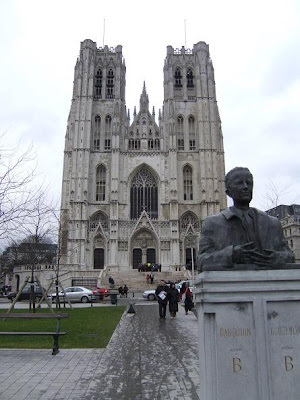 It claims to be the 6th largest church and the largest Art Deco church in the world. The dome of the Basilica is open for visitors, from here you can have a beautiful view on the city. 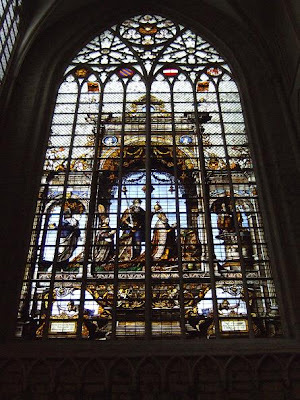 The Cathedral of St. Michael and Gudula is located in Brussels at the Treurenberg hill. 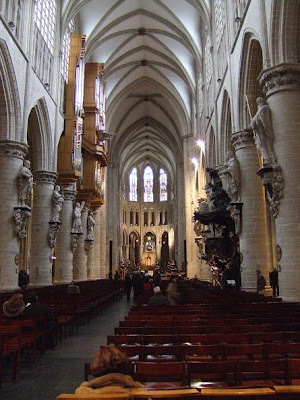 The construction of Cathedral started at the beginning of the 13th century on the orders of Henry I, Duke of Brabant. 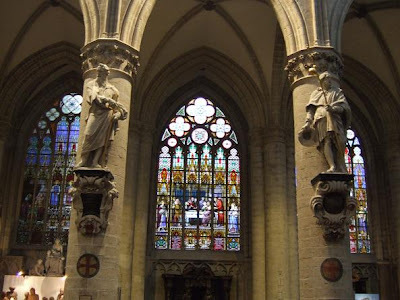 It took almost 300 years to complete this Gothic Cathedral.